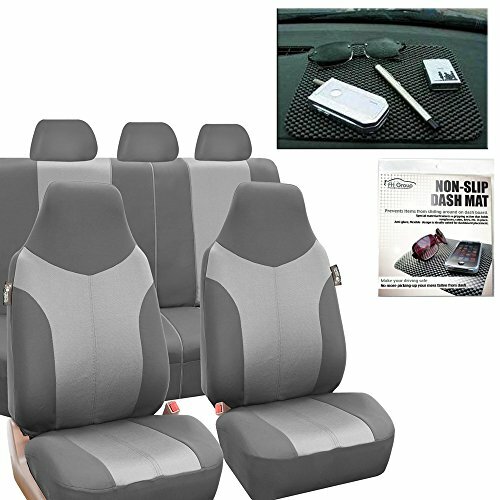 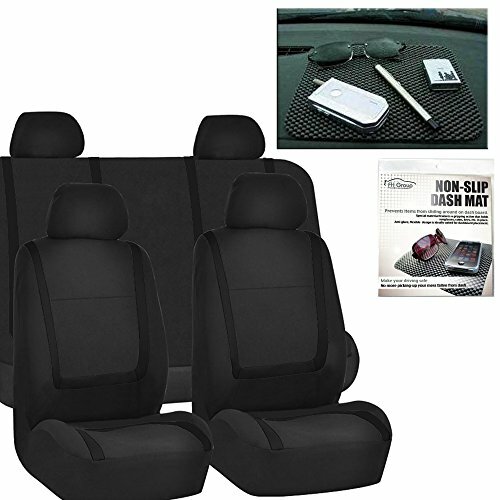 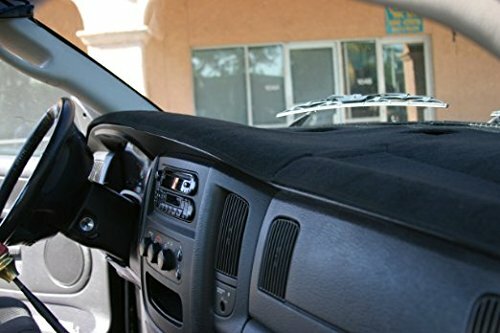 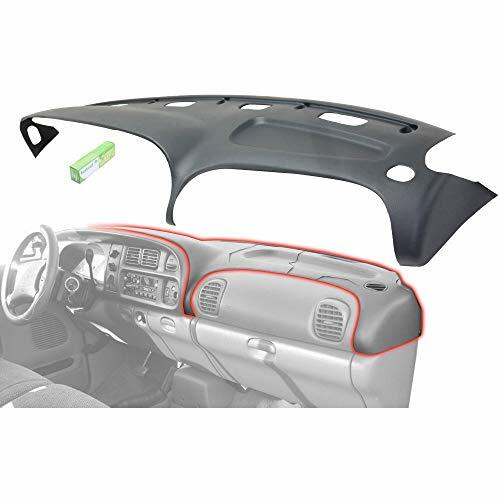 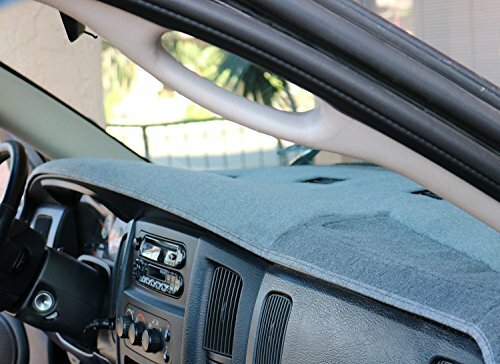 Angry Elephant Charcoal Carpet Dashboard Cover - Compatible with All 1999-2006 GMC Sierra and Chevrolet Silverado Models. 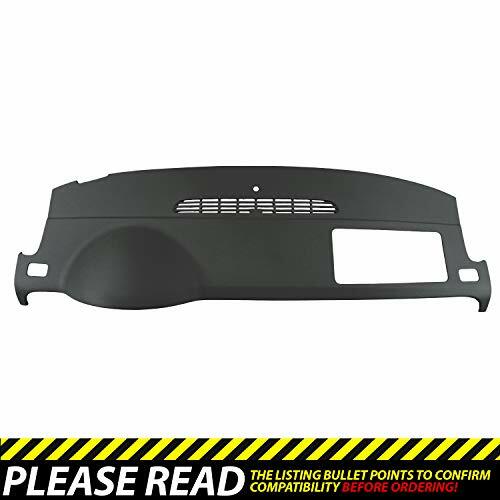 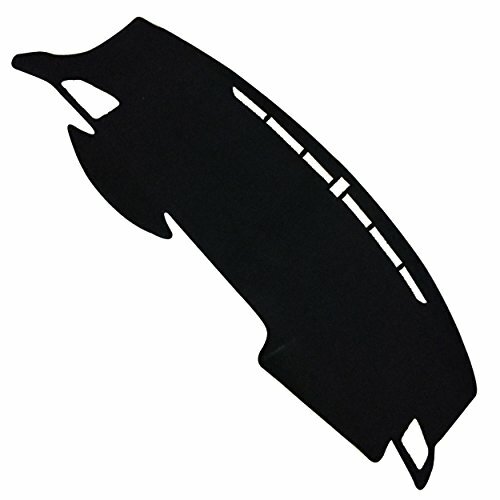 Angry Elephant Dodge Ram Black Carpet Dashboard Cover- 2006-2008 All Models, 2009 2500/3500/4500/5500, 2010 4500/5500. 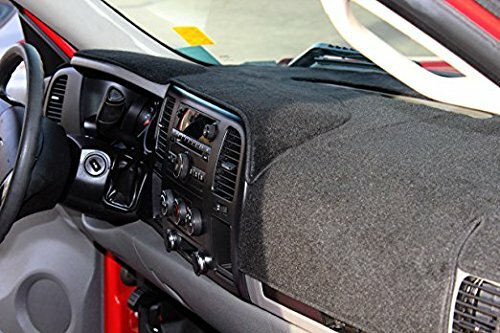 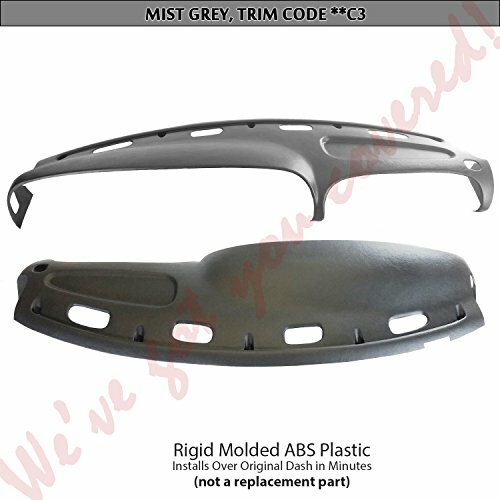 Custom Fit Dash Cover, Easy Installation.